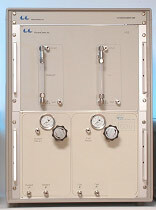 The PS-R™ gas management unit enables fuel cell and electrochemical testing of complex variable reactant gas mixtures for PEM, alkaline, and phosphoric acid fuel cells. 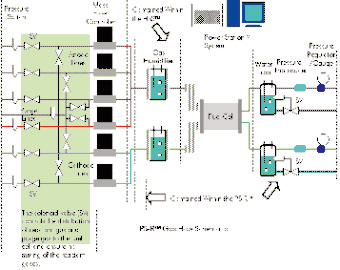 It provides capacity for single cells and fuel cell stacks. 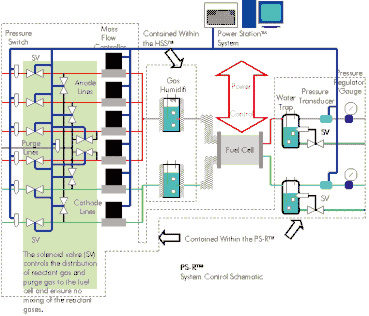 Fully integrated with the Power Station™, it allows total control of input and output gas for all your fuel cell testing needs. Complete saturation at 75°C and 2 liters/min. 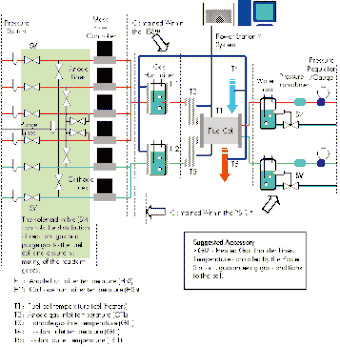 No erratic flow or water slugs in gas supply to cell. For detailed software information, please check the PowerStation file.